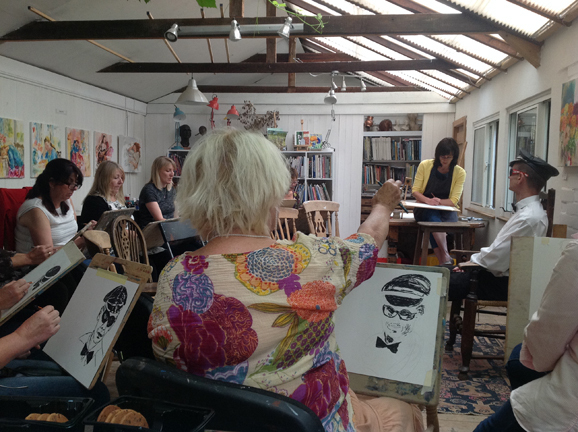 These mini courses in the heart of the Kent countryside are becoming more popular each year. 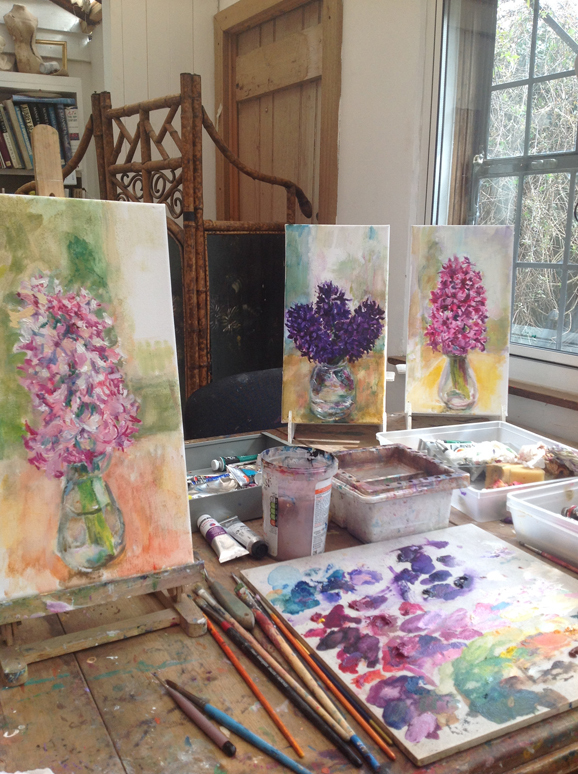 Two intensive days of friendly tuition and hands-on involvement mean that artists of all levels come away with a real sense of achievement, images to be proud of and some new skills in their artistic armoury. For 2019 we have on offer a wide range of opportunities – from sculpting a clay portrait head to exploring the effects you can create with the new acrylic markers. Abstract and ‘plein air’ painting are known favourites back again this year, together with Cathy Bird’s speciality, watercolour. The weekends also make very welcome gifts. “Cathy is an inspirational teacher. She sees the good in everyone’s work, whilst offering advice on technique which really makes a huge difference, turning the mediocre into the marvellous. The classes take place in a relaxed environment where students are encouraged to express themselves to maximum effect.” D.S. 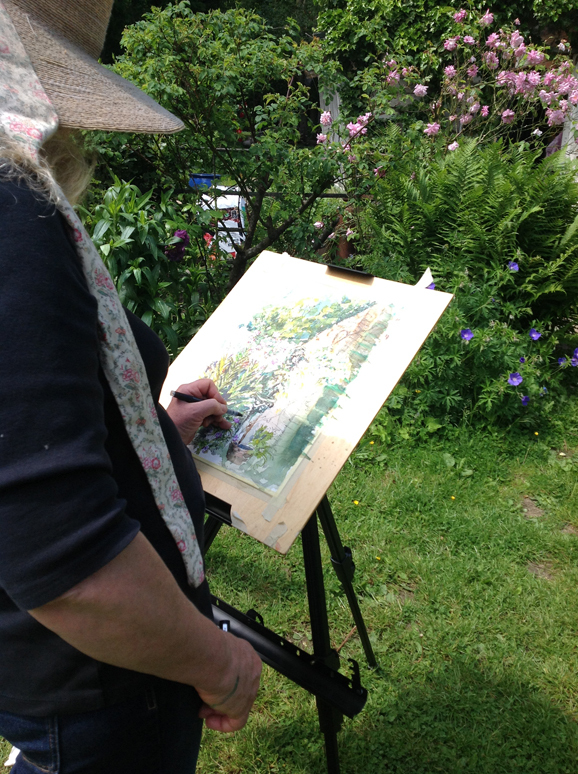 All details for 2019 can be found on our website: www.weekendarting.co.uk.